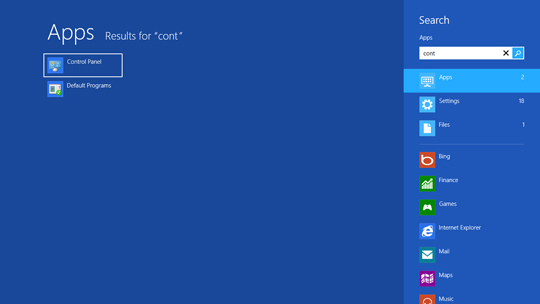 From the Windows Start screen, type control in the search box then select Control Panel from the available options. With Windows 10, right-click Start then select Control Panel. 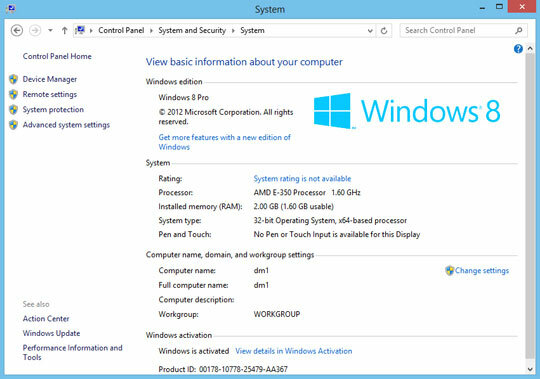 In Windows 7 / Vista / XP, navigate: Start > (Settings) > Control Panel. Navigate System and Security > System then review the Windows edition. With Windows 10, click System. In Windows Vista, navigate: Performance and Maintenance / System and Maintenance > System. In Windows XP Classic view navigate: System > General tab. 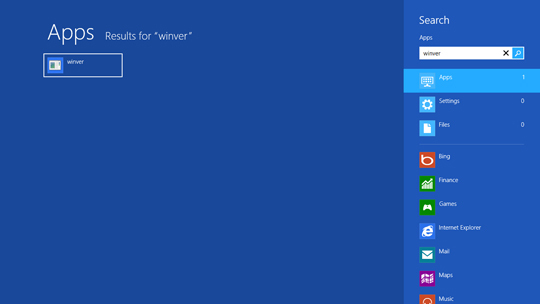 From the Windows Start screen, type winver in the search box then select winver. With Windows 10, navigate: right-click Start > Run then type winver and click OK. In Windows 7 / Vista, from the Windows desktop navigate: Start then type winver in the search box then press Enter. In Windows XP, from the Windows desktop navigate: Start > Run. In the Open: field, type winver then press Enter. 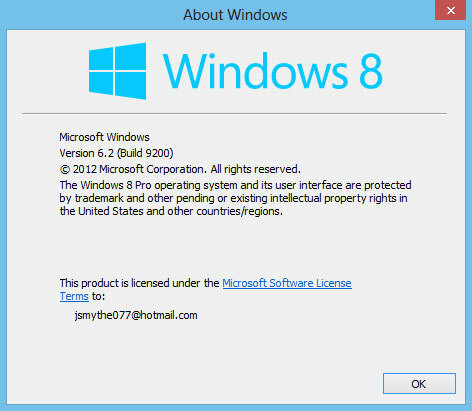 The Windows OS version (and any Service Pack updates) will be listed in the About Windows screen.